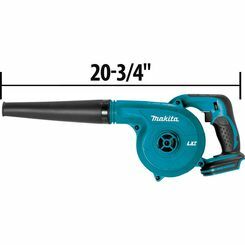 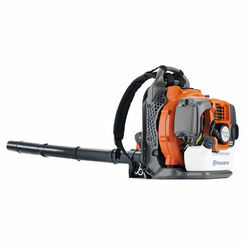 Whether you are a homeowner with a small property or an industry professional, we have an enormous selection of leaf blowers that is sure to have the perfect option for your needs. 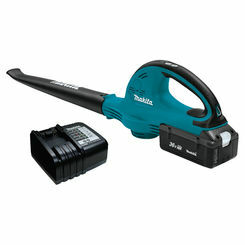 We have awesome brands like Black & Decker, Makita, Milwaukee, and more. 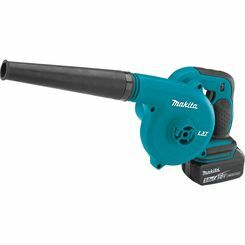 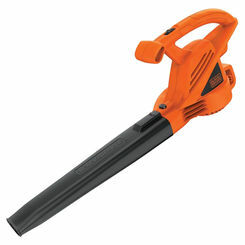 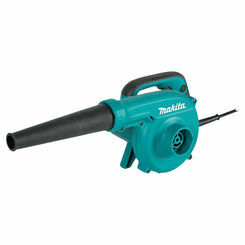 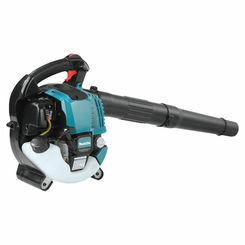 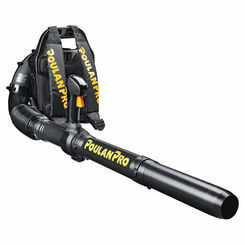 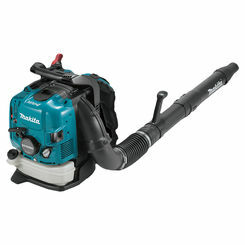 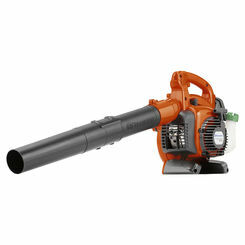 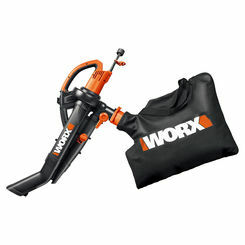 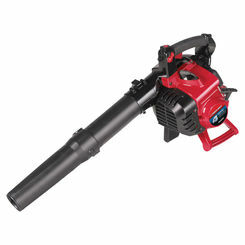 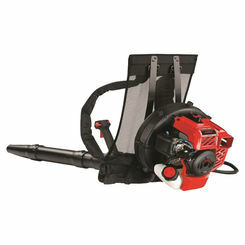 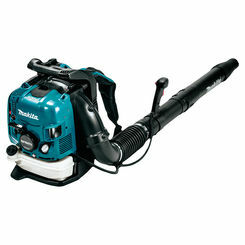 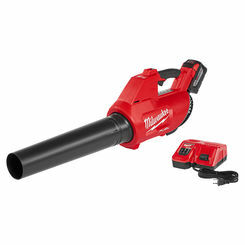 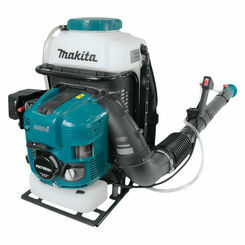 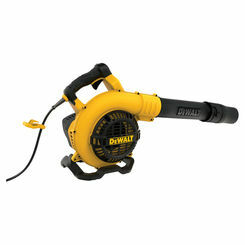 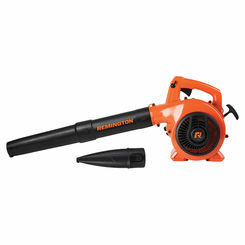 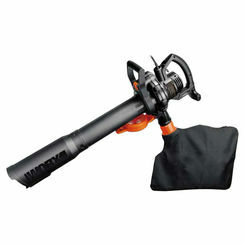 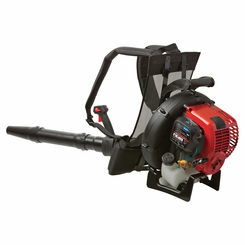 We even offer various models of backpack leaf blowers. 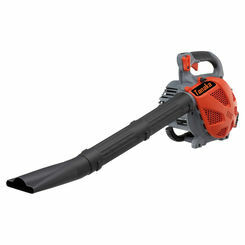 Cordless leaf blowers are almost always the best option, but the question remains, should you go with a gas leaf blower or a battery-powered leaf blower? 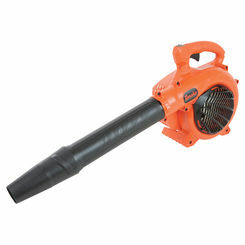 Batteries today are very sophisticated, but blowing leaves requires quite a bit of juice. 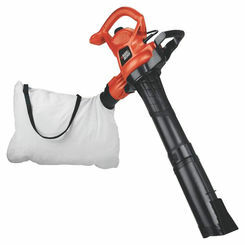 For homeowners with large properties and lots of plant life, gas-fueled may be your best option. 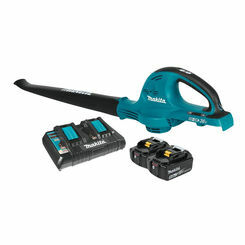 One advantage to choosing a lithium-ion battery system is that the batteries and chargers are interchangeable with other tools from that same brand.